£28.50 Back In Stock Soon! Our pure cotton shawls are a great alternative to our pashmina range, while offering a feel as soft as pashmina wool. A great alternative for those allergic to pashmina wool. 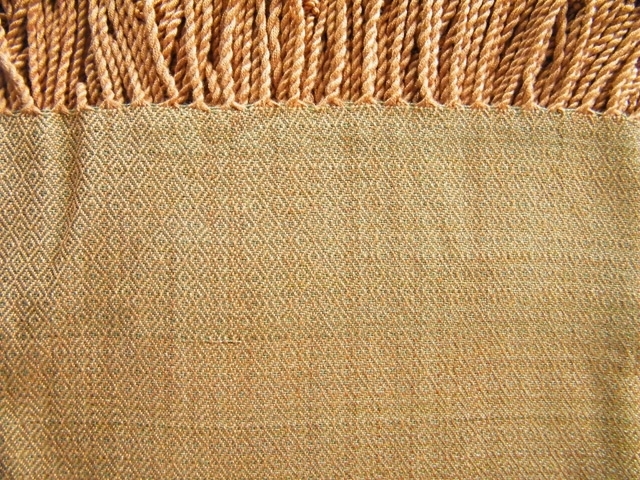 Size : 80 x 200 Cm.